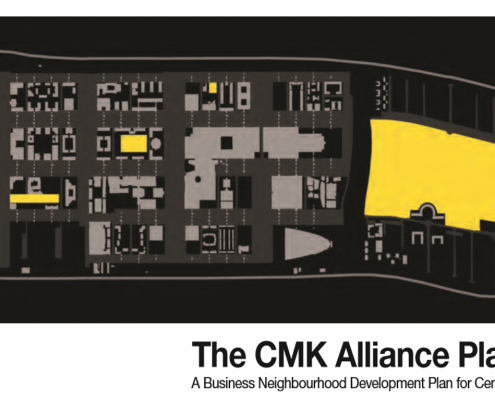 Due to the nature of CMK as a city centre location, the Town Council spends a large amount of time responding to planning applications. 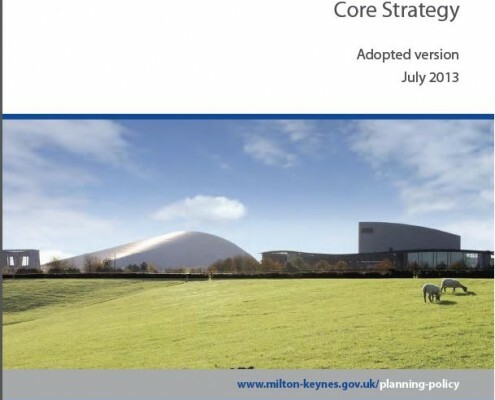 This involves making representations on new developments to help ensure that local needs and views are considered when Milton Keynes Council makes their decision. 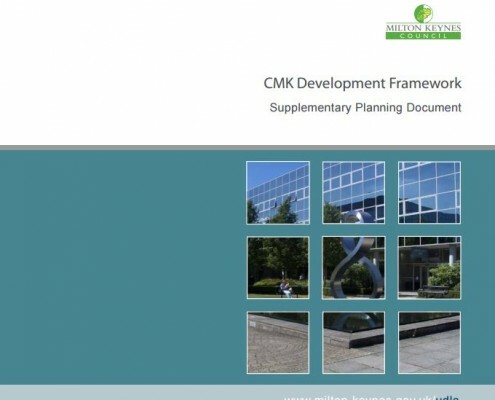 This application has gone to public enquiry after being called in by the Secretary of State at the request of CMK Town Council.